What a night! Hair Wars 2016 did not disappoint! 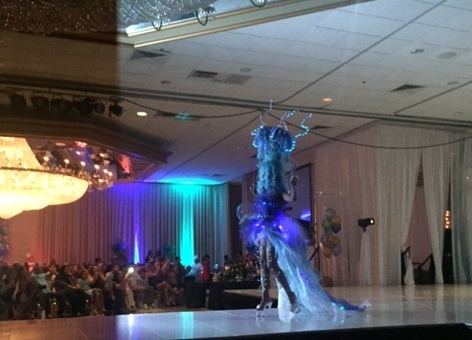 Stylists from Bubbles and Salon Cielo conceptualized looks based on this years theme of Aquatica. 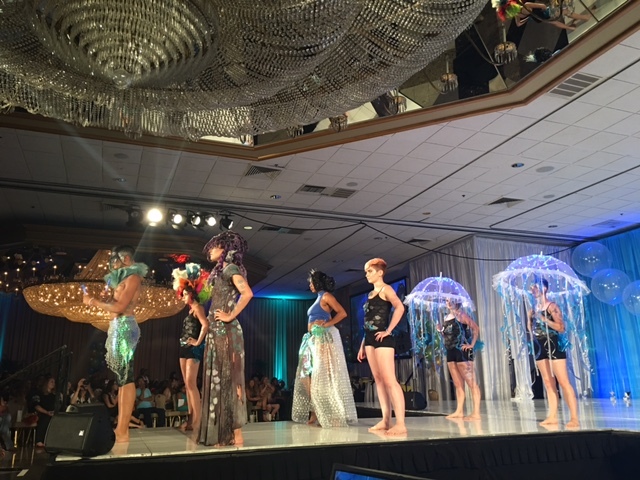 They let their imaginations run wild and put together some of the most incredible hairstyles, hair pieces and makeup we’ve ever seen! With that being said, it would only be right to do Besties of the Week- Hair Wars edition. 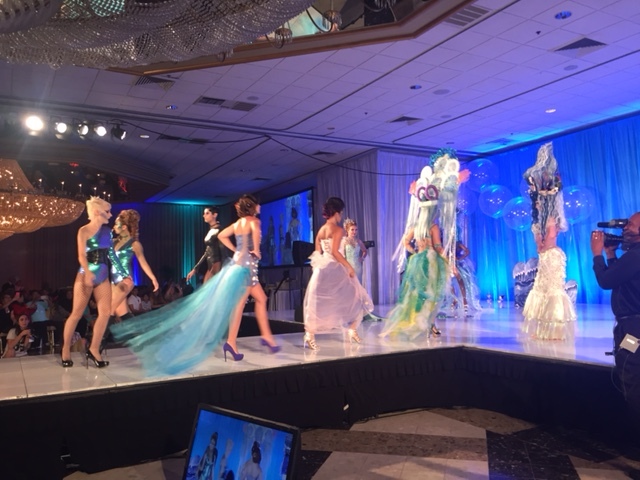 Here are some of our favorite looks from the night. 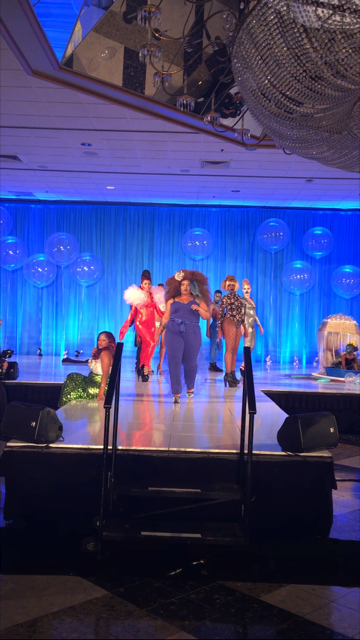 Be sure to check back for a full look into Hair Wars- Aquatica.